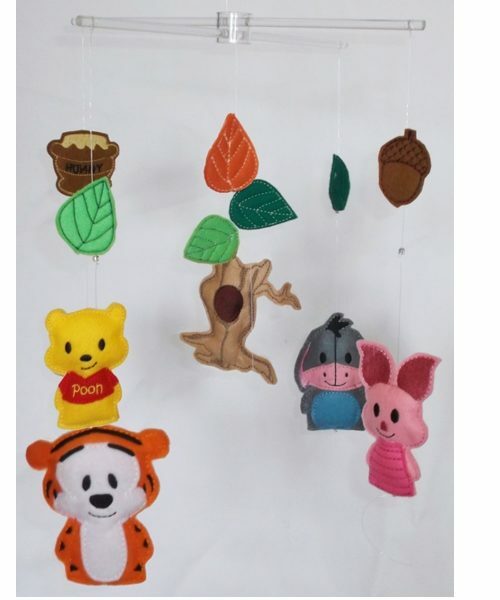 This beautifully hand crafted baby Winnie the pooh and friends baby mobile, with co-ordinating tree and leaves. Pooh even has a “hunny” pot ! 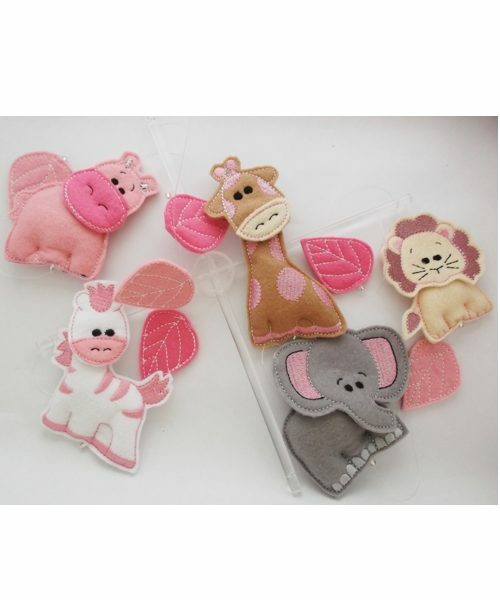 This delightful mobile is sure to entrance and delight your baby with it colourful shapes. 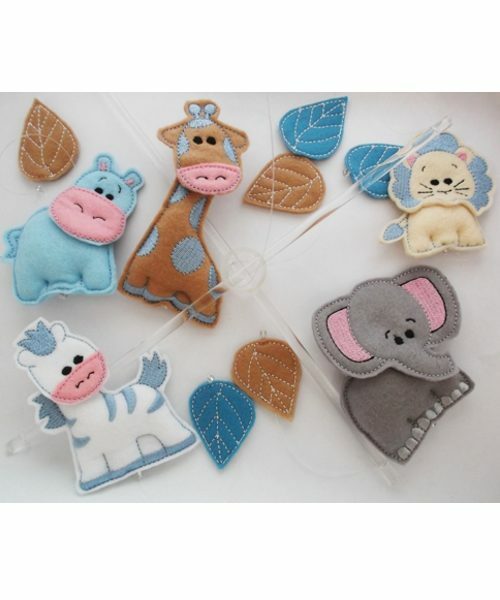 Mobiles are the perfect decoration for your nursery. They both calm and entrance your little one, while gently stimulating their sensory perception skills. 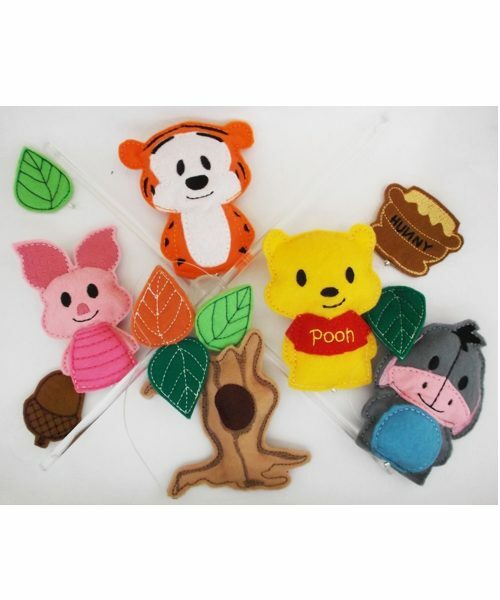 Winnie the pooh and friends are classic well loved characters. This nursery mobile is entirely handmade and hand cut, hours of care have gone into creating it. Psst it makes a perfect baby shower gift too. The support bars used are unique, made in clear Perspex, creating the impression that the items are invisibly suspended. 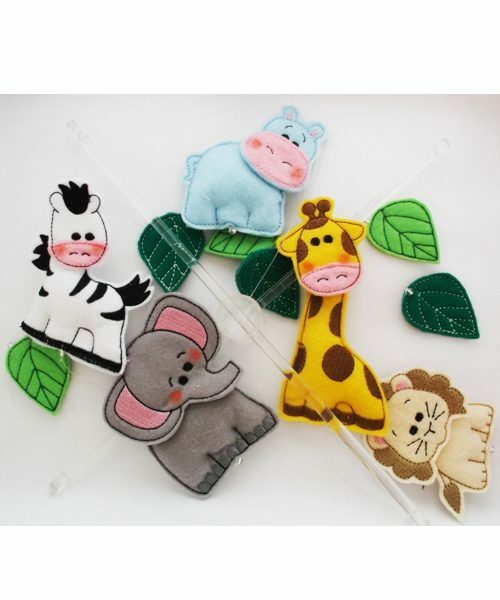 The mobile is approximately 30 cm long, the main characters are 10cm long, it consists of the 4 main characters and a tree.